So what do you think is more important to you, buying an online item at any price or being sensible and paying the right price for a genuine product? Surely you would opt to be sensible. 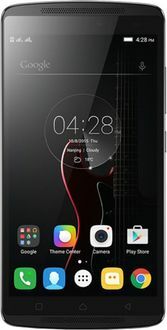 Now consider that Lenovo 3GB RAM mobile phone that you are eyeing for some time now. And what is pulling you back is, of course, the various fluctuating prices you are experiencing whenever conducting those online surveys. 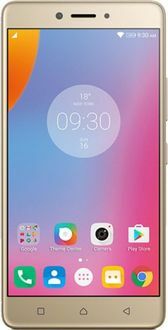 That's right, and even if you do not know, let us introduces our company and why it is the best place for you to head for, in getting the right deal for a Lenovo 3GB RAM mobile. MySmartPrice has its repute stemming from the fact of linking various retailers from Flipkart to Amazon to Ebay, selling 100% genuine products without any addition of extra charges. 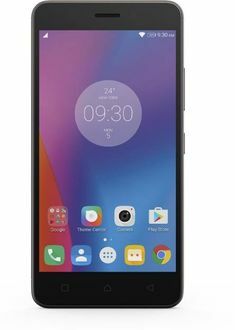 Thus even while you want to settle for a Lenovo 3GB RAM phone, you surely do not want to feel lighter in your pockets. 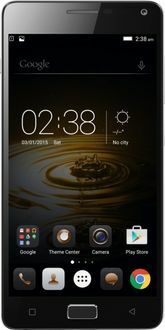 The Lenovo Phab 2 Plus has features on our site of Mysmartprice.com is a pretty good bargain at 14,999 INR. 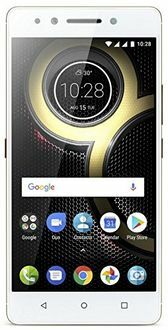 The 3 GB RAM phone has the platform of Android 6.0.1 Marshmallow, a 6.4 inch Full HD display, a 13MP rear camera with LED flash and in the front has an 8MP camera. 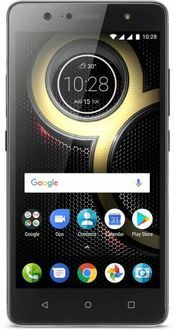 Thus with the inclusion of such variant phone models on our site, it is clear, our concern is more about filling you up with a rich, memorable experience of a satisfactory buy in the end. This your perks by visiting us is not something of a trifle rather it has in store a large number of cashback offers, exclusive deals for the day in a tie-up with some of the best-known retailers and more. So special deals and discounts are certainly not drying up with us rather it is increasing with each passing day as we spread out to more and more parts of the country.